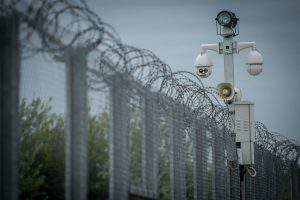 Zagreb, September 23 (MTI) – Hungary’s fence on its border with Croatia “has nothing to do with Croatian or Hungarian people, and is simply aimed at curbing illegal migration,” Foreign Minister Peter Szijjarto told Croatian public service television channel HRT on Wednesday. Last week, Croatian authorities sent some 1,000 migrants on a train across the border to southern Hungary without prior notification. 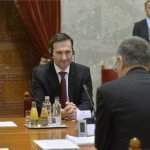 Referring to the incident, Szijjarto told HRT that if Croatia had wanted to send a train to Hungary, its interior minister should have contacted his Hungarian colleague to explain the situation. 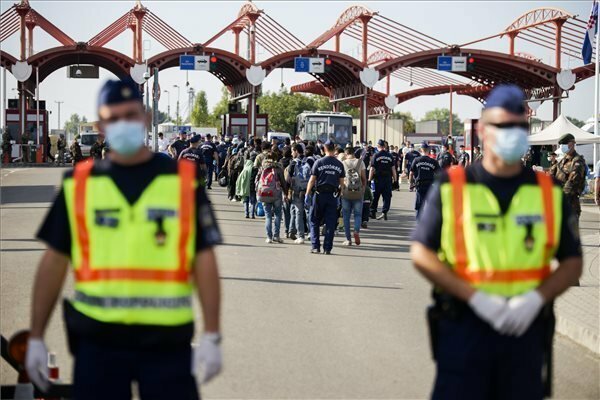 Szijjarto said it was not right that Hungary first heard Croatian Prime Minister Zoran Milanovic’s announcement that Croatia would redirect migrants to the Hungarian border through the media. 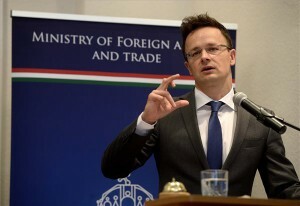 Szijjarto reiterated that Hungary is building a fence along sections of its border with Croatia where such a barrier is needed. The minister said Europe is experiencing mass migration, which he said would not stop anytime soon because even more people are on the way. Szijjarto said that Croatia must protect its borders in order to cope with the challenge, adding that if Greece would have done the same, Hungary would not have been forced to implement the measures that it has.